The co-owner of one of America's best cocktail bars brings craft mixology to tropical drinks in a new, enticing way. 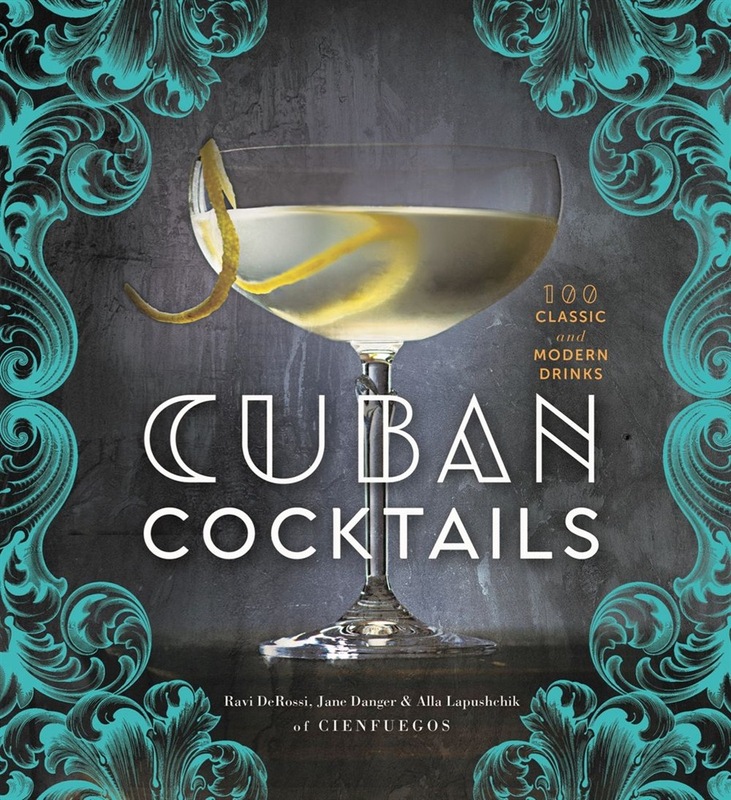 From the renowned Cuban rum bar Cienfuegos—owned by the co-owner of Death & Co., named Best American Cocktail Bar at Tales of the Cocktail® in 2010—comes this spirited collection of 100 recipes that celebrate Cuba’s rich history and culture. 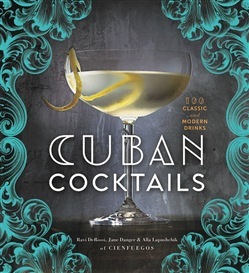 It features timeless classics, such as the Cuba Libre, El Floridita Daiquirí, and Mojito; a bevy of punch recipes to share with friends and family; new takes on familiar favorites, such as the Isla Tea, Por Avion, and Rum Old Fashioned; and modern craft concoctions, including the Havana Harbor Special, Imperial Fizz, and One Hundred Fires. But Cuban Cocktails offers more than just a collection of delectable recipes. It captures the tropical elegance and unfiltered energy of old Cuba, brimming with beautiful, evocative images of the drinks and the places where they came to life. Features shed fascinating light on the country’s cocktail history, its legendary bars, and the famous cantineros who ran them, while notes, tips, and tricks make it easy to create a tantalizing taste of the once-forbidden Caribbean island. ¡Bienvenidos a Cienfuegos! Acquista Cuban Cocktails in Epub: dopo aver letto l’ebook Cuban Cocktails di Jane Danger, Alla Lapushchik, Ravi DeRossi ti invitiamo a lasciarci una Recensione qui sotto: sarà utile agli utenti che non abbiano ancora letto questo libro e che vogliano avere delle opinioni altrui. L’opinione su di un libro è molto soggettiva e per questo leggere eventuali recensioni negative non ci dovrà frenare dall’acquisto, anzi dovrà spingerci ad acquistare il libro in fretta per poter dire la nostra ed eventualmente smentire quanto commentato da altri, contribuendo ad arricchire più possibile i commenti e dare sempre più spunti di confronto al pubblico online.